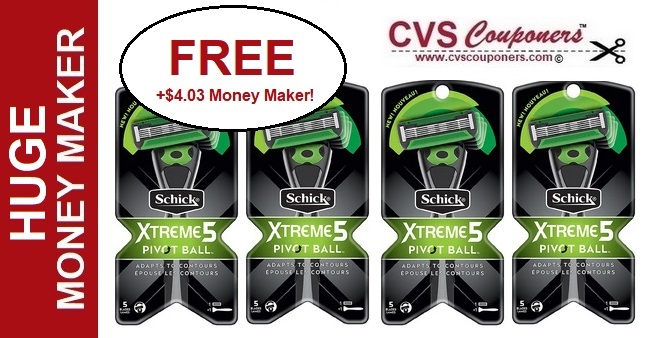 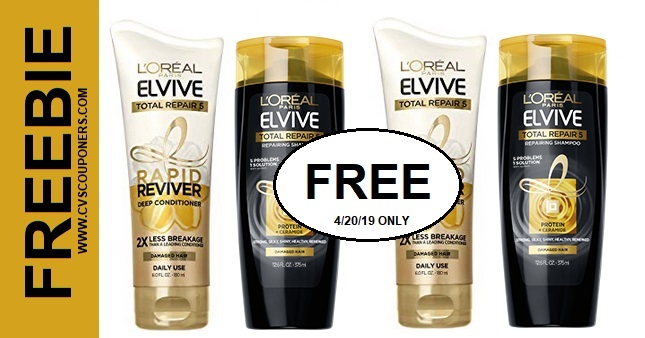 FREE + $4.03 MONEY MAKER for Schick Xtreme 5 Pivot ball Razors this week at CVS 4/7-4/13. 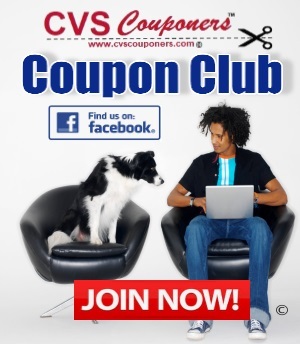 Here is how to score this HUGE Money Maker deal. 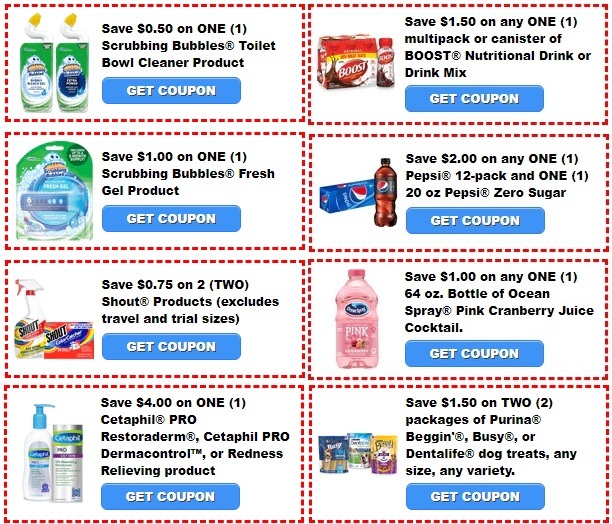 This week Receive $5.00 Extrabucks when spend $15.00 on Schick Xtreme 5 Pivotball Razors on sale for $5.99.